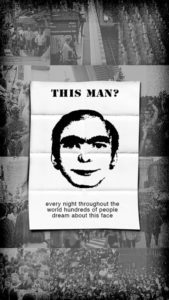 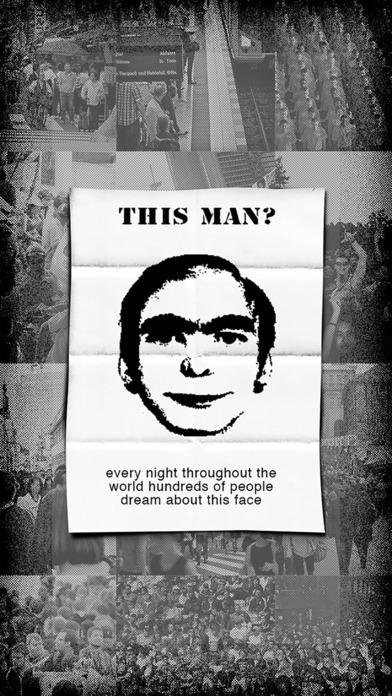 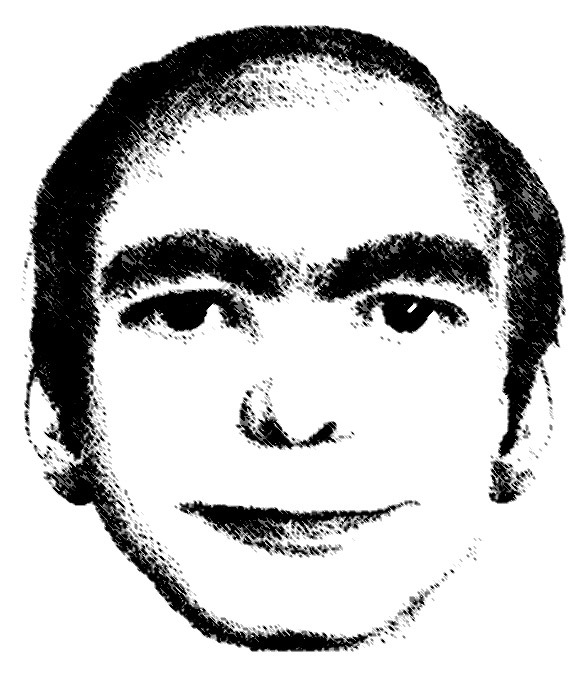 iPhone App – EVER DREAM THIS MAN? 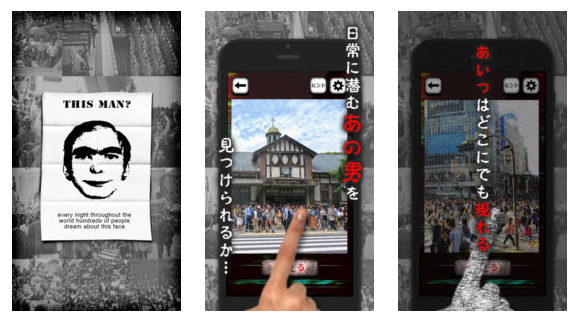 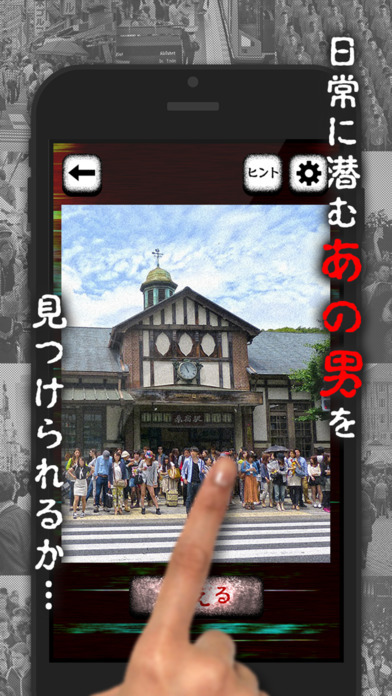 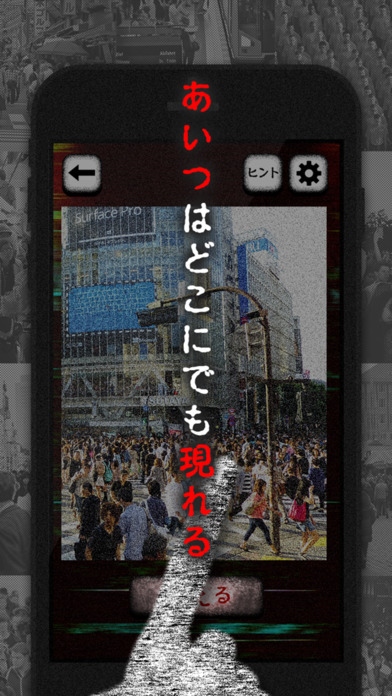 Someone in Japan made a Where’s Wally style app only for iPhone. 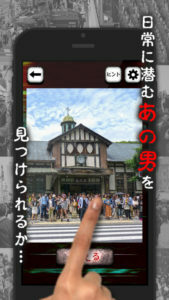 We really hope this game will help the research.